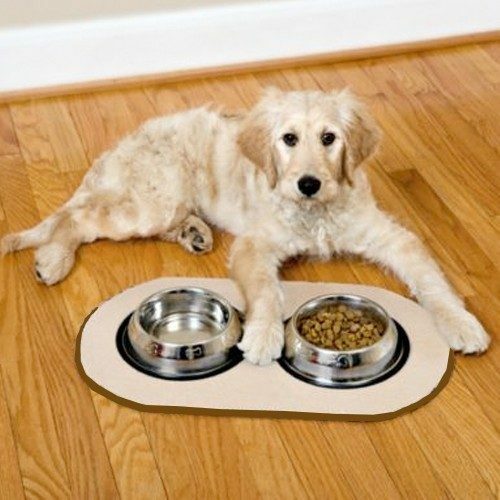 Pet Bowl Microfiber Non Skid Mat Only $5 Plus FREE Shipping! You are here: Home / Great Deals / Pet Bowl Microfiber Non Skid Mat Only $5 Plus FREE Shipping! My animals make a huge mess when they eat! Food and water everywhere! The Pet Bowl Microfiber Non Skid Mat Only $5 Plus FREE Shipping is really going to help contain the mess!